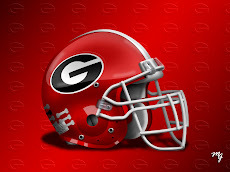 Georgia is extremely thin at the tailback position as they prepare for the TaxSlayer Bowl against Penn State. 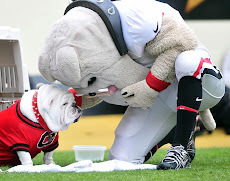 UGA has only two tailbacks on their roster who have logged carries this season, Sony Michel and Keith Marshall. 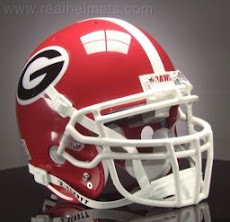 Missing are Brendon Douglas, Quayvon Hicks, and of course, Nick Chubb, all sidelined with injuries. That leaves third team Tae Crowder and fourth string A.J. Turman. The only concern with this rotation is that Crowder is a true freshman who has not seen the field all season, and Turman is a mystery man who the Bulldog staff has had very little to say about all year. If Crowder does play Saturday, he will forfeit a full year of eligibility for his appearance in this single game. The interim coaching staff remains noncommittal on the issue, only indicating that the actual game situation will dictate their response. It seems unreasonable to me that Crowder would enter the game before Turman, regardless of the depth chart. 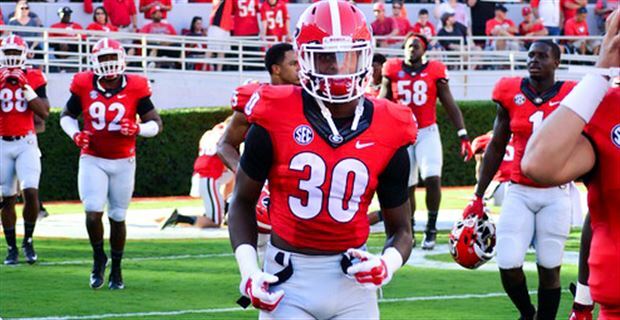 Georgia should protect Tae Crowder's redshirt under all costs. He shouldn't play Saturday. Period.